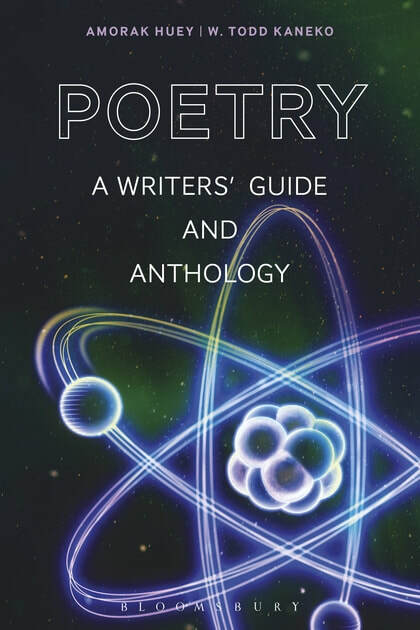 Poetry also offers inspiring examples of contemporary poetry covering all the modes and elements discussed by the book, including poems by: Billy Collins, Sherman Alexie, Aimee Nezhukumatathil, Natalie Diaz, Traci Brimhall, Terrance Hayes, Richard Blanco, Danez Smith, Natasha Trethewey, Mark Halliday, Eileen Myles, Mary Jo Bang, Tracy K. Smith, Ocean Vuong, and many others. 1. Why do we write poems? 3. What does talent have to do with anything? 4. Where do poems come from? 5. What does it mean to be a Poet?